You know that feeling when you look at your pet and start to well up inside because of how cute they are and how much you love them? Well, take those good feelings and imagine your pet all dressed up for Halloween! 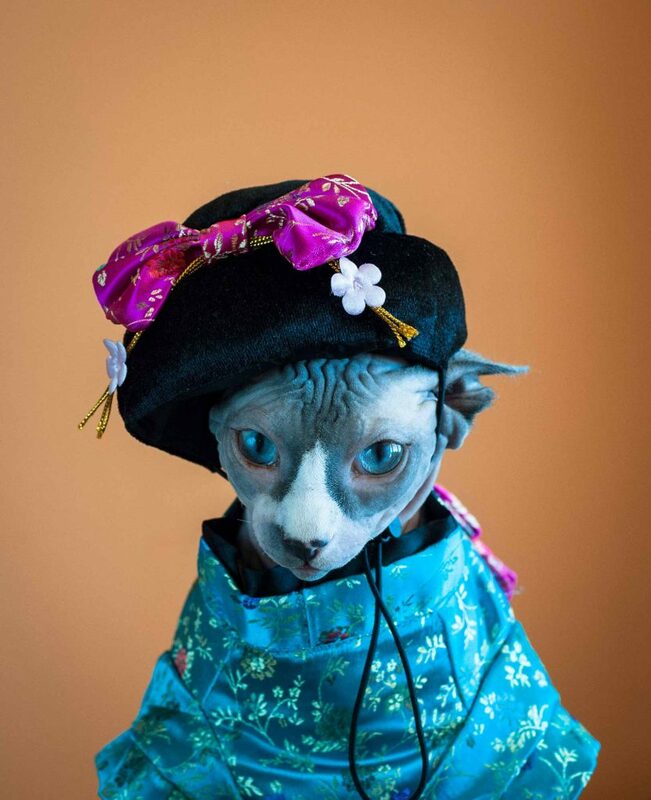 If your love and affection just hit the roof, it may be time to consider shopping for pet costumes. The Pet Experts at Elmhurst Animal Care Center have done some browsing for you, and we hope you’re inspired by the potential for extreme Halloween cuteness. Halloween is a wonderful time to get involved with your neighbors and other pet owners. These days, most families embrace pet costumes, so we’re sure your furry friend won’t be the only one on the block. Not all pet costumes can be considered safe. When dressing up your pup or kitty, please make sure they can breathe easily and without restrictions. Also, full vision and movement are required for Halloween safety and being able to go to the bathroom is non-negotiable. Remember, while masks look cute, they’re notoriously difficult for pets to tolerate. 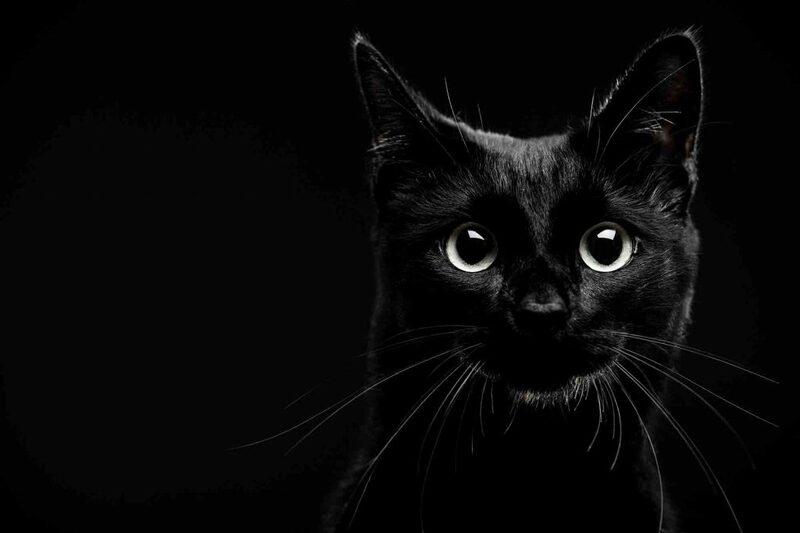 Gazing into the yellow eyes of a black cat can have a hypnotizing, calming effect. While we certainly feel great about these sweet, friendly felines, they haven’t always held the good graces of human care takers like other cats have. The Pet Experts at Elmhurst Animal Care Center are among the throngs of other black cat fanciers around the globe who aim to reverse this unearned reputation. Unfortunately, at Halloween, black cats simply need extra protection.